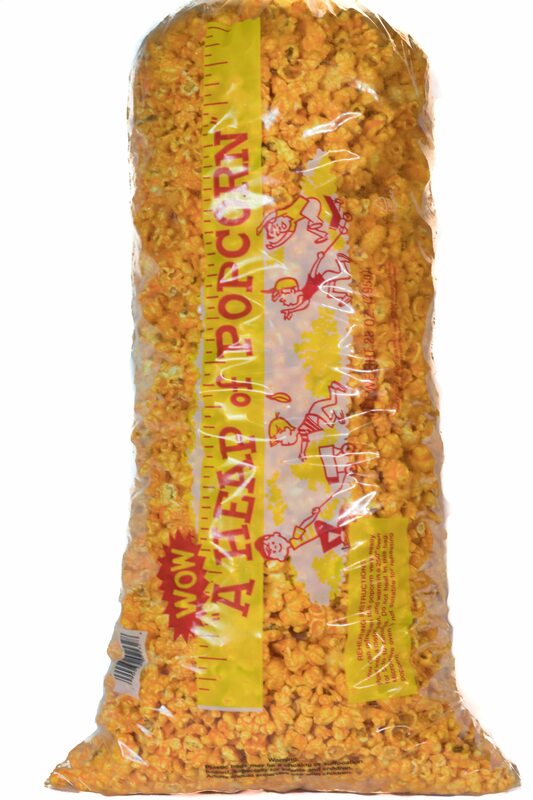 Our Jumbo Party popcorn bags in 3-gallon sizes(48 cups) are very affordable & enough to share with a party of over 40 people. 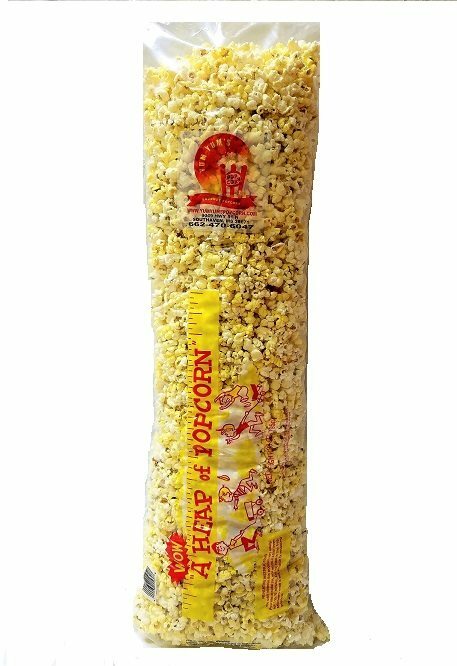 Try our multi mix jumbo party bag that comes with a choice of several varieties of popcorn flavors in our durable plastic bags. 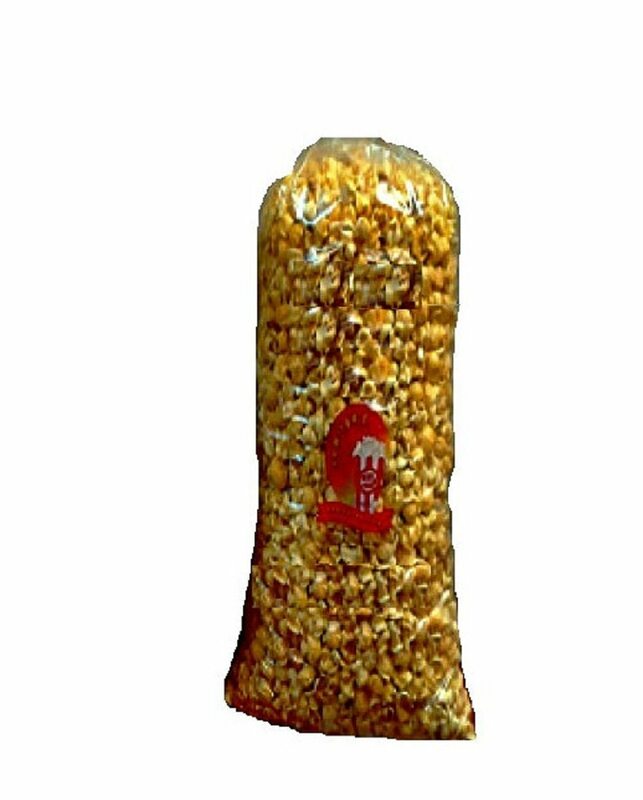 When purchasing these bags you are given the choice to select 3 varieties of your favorite popcorn flavors because of the option to select and add 3 flavors into your 3-gallon jumbo bag. 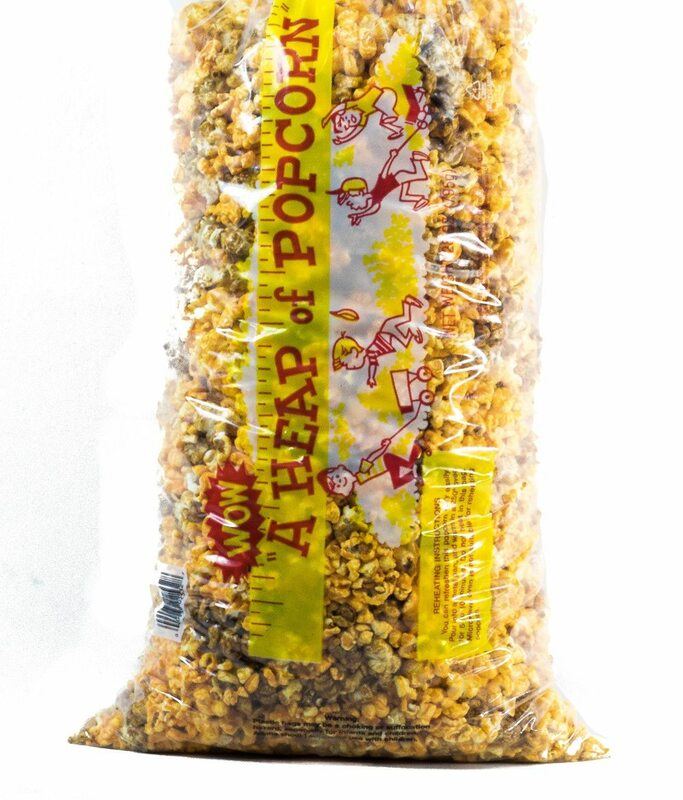 We can mix those 3 flavors altogether or have those 3 flavors separated by a seal in the bag. In other words, you may have it your way. 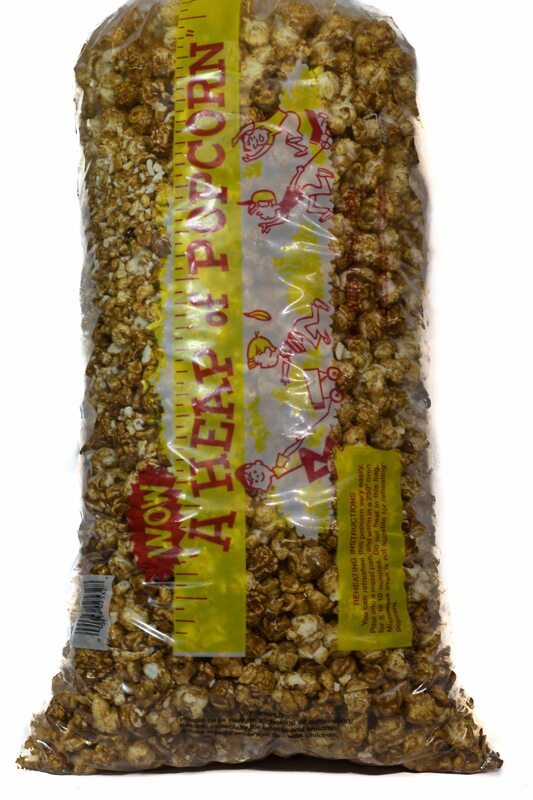 Any almonds, cashews, pecan caramel, peanut butter or chocolate swirl, white chocolate flavors, cookies n cream, birthday cake popcorn will be an additional cost. Don’t delay, get your Party started today. Email or call us anytime @ (662-470-6047) if you have something unique that you want to discuss.